Interestingly, people sometimes become nervous when they hear about God’s will. Perhaps because they expect it will take a great sacrifice or they associate this term with misfortunes–e.g. “It was just God’s will.” Yet, who is it that is willing for us to follow His will? A perfect and infinitely good God who is absolutely merciful and just. He wishes all things to come to perfection, which for human beings is nothing other than our happiness. So, God wishes us to be happy and to be perfectly happy with Him for all eternity, sharing in God’s own happiness. Therefore, God’s will cannot be other than His Glory and our complete happiness. 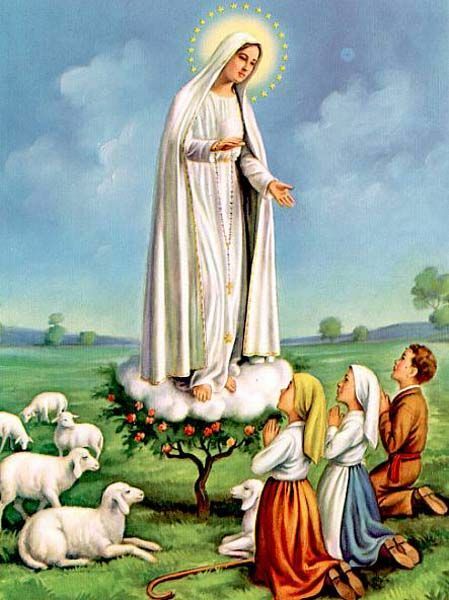 Indeed, if we should all become happy in the way that God wished, like the blessed Virgin Mary–the only human being to perfectly follow God’s will in all respects (Of course, Jesus Christ followed His Father’s will perfectly too, but He was also God), then we should all be saints and the happiness of one would increase our own happiness. How greatly would God’s glory be revealed! The saints dwell in perfect happiness in heaven and were more joyful on earth than us ordinary sinners. Yet, why this hesitation and fear of following God’s will if it leads us to perfect happiness? The great crosses in the lives of the saints might deter us; yet, is there a life without a cross–that gift from a most loving God? If suffering be our lot whether we are saints or sinners, why not suffer for the sake of virtue and our happiness rather than going against God’s will? Is it possible that we shall have a lighter cross by doing what ultimately makes us unhappy, even if it might seem the easier route? I should like to compare three lives for you, all of which seemed to have been lived by God’s will: St. Padre Pio, Louis Martin, and J. R. R. Tolkien. One does find crosses therein, but these same people seem to be happier than most. On one hand, the life of Padre Pio seems to have been stuffed with crosses: demonic persecutions, persecution by church authorities, people maligning his good name, much pain, and many severe physical illnesses. On the other hand, he delighted to suffer because suffering increased his likeness and closeness to Our Lord and Master–to the degree that he was marked with the Stigmata. Furthermore, he was able to help people reconcile with Christ through his ministry of the Confessional and his example of a life dedicated to Jesus Christ. 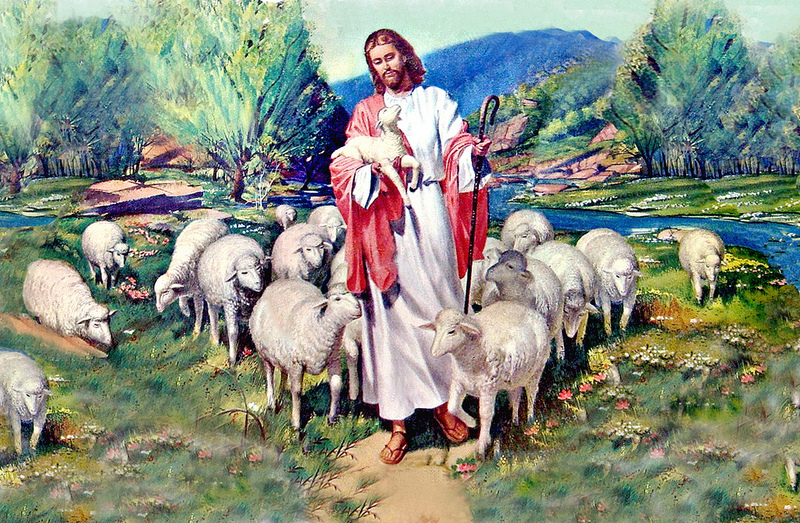 Doing so brought him so many spiritual children than he could have had as the father of a family. 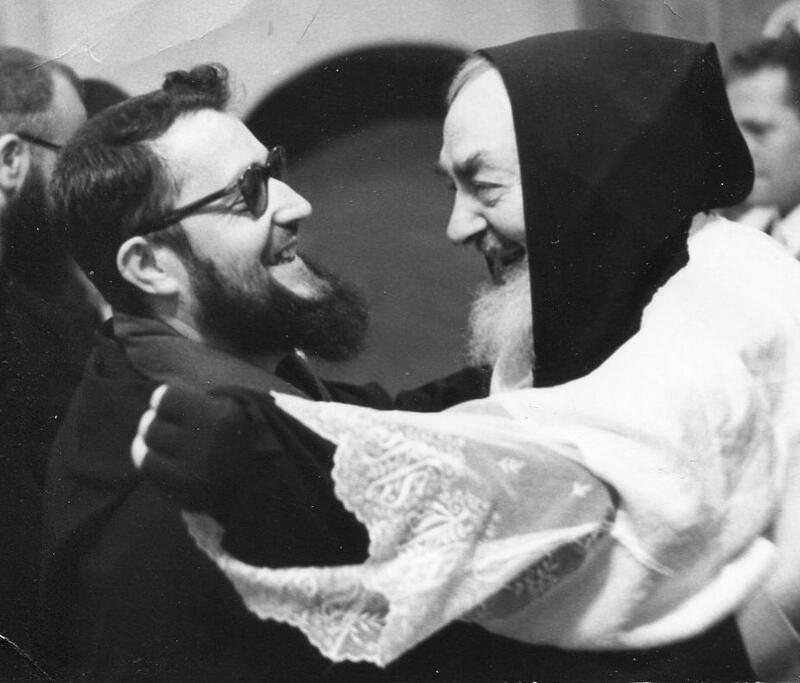 No other kind of life would have made Padre Pio happier. 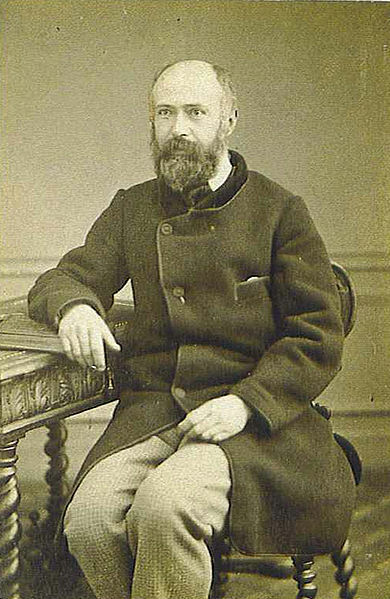 You might know that Louis Martin was the father of St. Therese of Lisieux. If I remember rightly, he owned a jewelry business and delighted in his family: a loving wife, who has also entered the process of canonization, and five daughters who became religious sisters. He strictly observed the sabbath, exercised patience toward all, was always the first to respond to the village fire alarm, made time for quiet meditation, and loved his daughters dearly. If he had gone into religion, as he had planned, we would never have had St. Therese of Lisieux, and he would never have enjoyed the love of his family and been an example to all his neighbors. And despite his illnesses toward the end of his life, he actually seemed to grow happier and holier and edified people even by his death. 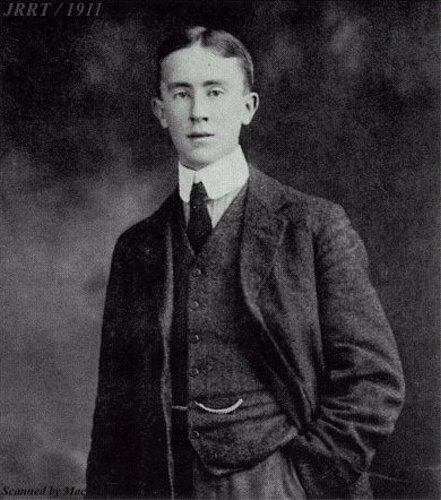 Lastly, Tolkien’s early life also contained suffering: his mother was disowned by her family after converting to Catholicism and she died a widow while Tolkien was in his teens, he was forced to separate from his fiancee for years without contact (save once) and almost lost her to another man, and suffered many illnesses and wounds while at the front lines in World War I–losing all save one friend in the war. Yet, his mother’s sacrifices increased his fervor for the Faith, his separation and reunion with his beloved purified and strengthened their love, and his suffering in the war increased his understanding. Suffering does increase understanding. 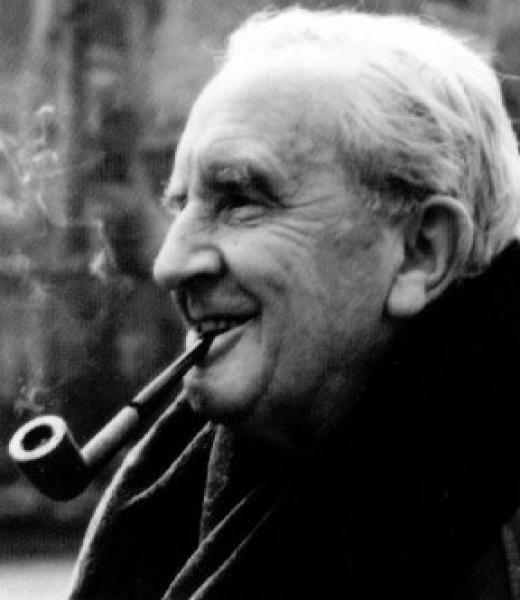 How well could Tolkien have written The Lord of the Rings without this experience? Could he have written the romance of Luthien and Beren? How much less penetrating his academic articles? Truth and wisdom are great possessions. Can anyone doubt that Tolkien was anything less than happy in dramatically reading the first fifty lines of Beowulf before new classes? All these lives are happy and according to God’s will. 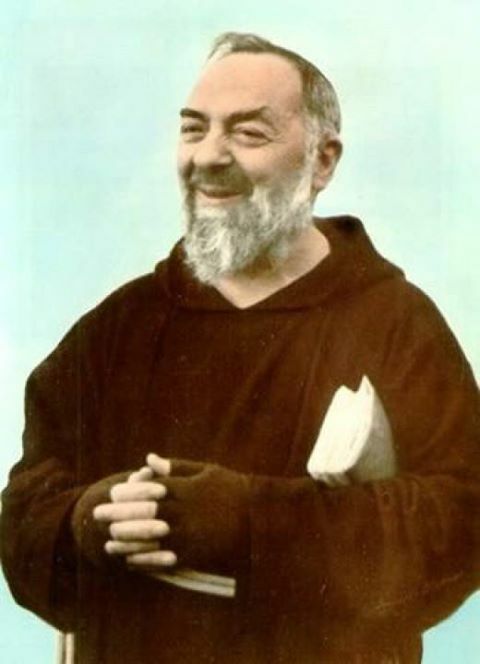 One might judge Padre Pio’s life to have been more according to God’s will because he’s a canonized saint, but that is speculation: we shall not know until we have arrived in heaven, and I am certain that we shall see all three of them there! What we can be sure that Padre Pio would not have been happy as a teacher of Old English, Tolkien as a jeweler, or Louis Martin as a monk. Each person was made to be happy in a different fashion, but all of these lives are focused on Christ and following the Will of God: your salvation and happiness. This entry was posted in Religion and tagged blessed virgin mary, Each man created differently, God's goodness, God's Will, Happiness, heaven, J. R. R. Tolkien, joy, lives of the saints, Lord of the Rings, Louis Martin, Padre Pio, perfect happiness, salvation, st padre pio.